I was introduced to wine making during Year 10 work experience; a controversial choice. 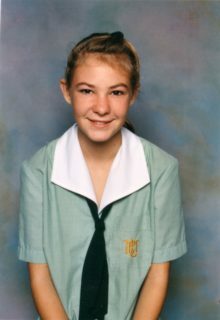 Jane Brook was the only winery registered as a work experience option, and only at boys' schools. I called them up and they were happy to take on a female. In 1994 I commenced the Viticulture course offered at Muresk. 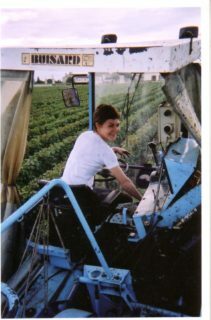 I graduated with a Bachelor of Science, majoring in Viticulture in 2000. I also won the Talijancich-Radoux Scholarship, which was worth $7,000 and offered a working season in Bordeaux during the vintage. My first vintage was in 1999 at Swan Valley Wines. This was a pretty exciting as well as a steep learning curve. Being a wine maker also makes you popular; I was always invited to lots of parties. I have also travelled to Italy for vintages in 2000, 2001 and 2002. I have been with Ferngrove Wines since 2004 and am constantly inspired by winemakers, regions and the resultant wines produced throughout the world. 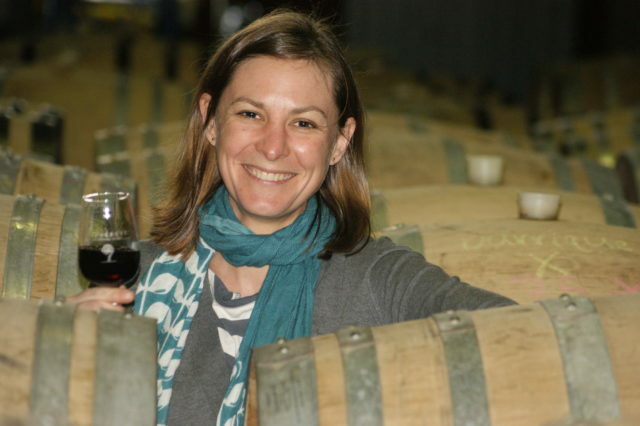 I have also worked as a wine judge in WA, Victoria and the Clare Valley. I have contributed to 463 national and international medals awarded to Ferngrove Wines, including 22 trophies and 84 gold medals. One of the things I have been most proud of is seeing and encouraging those who have never worked in the industry come to work with us and learn skills, work with equipment and handle responsibilities. I've been lucky enough to work with a broad range of people from all over the world and see how they grow in confidence with the tasks and skills they learn. Some are so inspired from working at the winery that they have gone on to study winemaking in their respective countries, or have used the skill sets they've learned to find work in other wineries around the world. I think it is important not to lose sight of what you want to achieve. Sometimes the most direct path may not be attainable and it may be necessary to look at alternative routes to achieve your goal. On MLC: I am eternally grateful for meeting my lovely group of friends at MLC. It was the place that set the foundation of friendship that has lasted 23 years so far. I giggle when I think about sneaking out of the boarding house to join the Christ Church boys in the cave under the Chapel.